One thing we love about mobile office apps like Quickoffice is the ability to sync your documents online using services like Google Docs or Dropbox.Now that feature has come to the most popular office suite in the world, Microsoft Office. 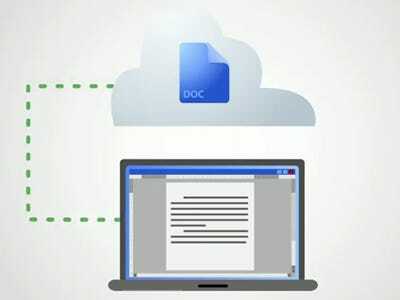 Starting today, anyone with a Google account can download a free plugin called Cloud Connect for Office that will let you sync your Word, Excel, and PowerPoint files between your desktop and Google Docs. The plugin is only available for Windows users. Download it here. After installing, you’ll see a new Google toolbar in your Office applications where you can log in and sync to your Google Docs account.